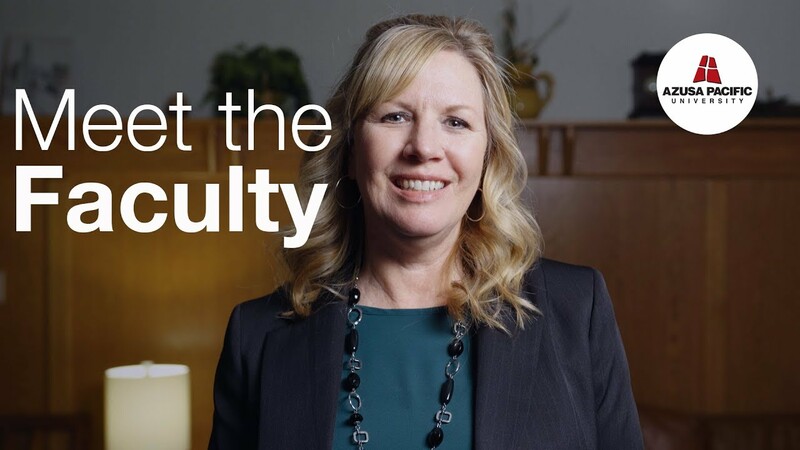 Develop a solid foundation in the theoretical and applied practice of professional counseling to help improve the lives of individuals, couples, and families with Azusa Pacific’s Master of Arts in Clinical Psychology with an emphasis in Marriage and Family Therapy (MFT). Learn to care for the whole person as you benefit from the program’s interdisciplinary studies in theology, ethics, and psychotherapy. The MFT program meets the current requirements for California licensure as a marriage and family therapist. Upon completion of the MFT program, students may choose to take 11 additional units that fulfill the requirements for a Substance Use Disorders certificate. This certificate allows you to establish a competency that historically has only been afforded to those working in the substance use disorders field. As primary care physicians, mental health providers and substance use providers coalesce into whole person care, you will be a part of cutting-edge treatment. Get to know our Marriage and Family Therapy faculty. Professional active faculty who teach from personal experience. A curriculum that integrates spirituality and values. A blend of theoretical and practical elements of psychology. Alignment with current California licensure requirements. Explore the program on our website or download our MFT brochure (PDF).